Jaguar XF 3.0d V6 S 4dr Auto 2019 Review | What Car? What Car? will save you at least £5,032, but our approved dealers could save you even more. Available exclusively with the six-cylinder engines, S trim is a very expensive choice. 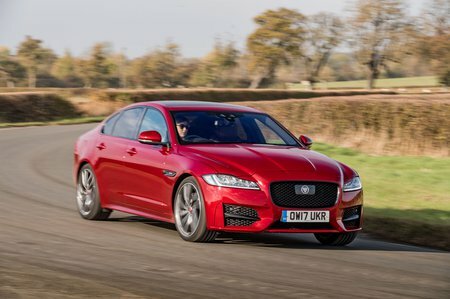 Standard features include electric and heated leather sports seats, 19in alloy wheels, a more agressive bodykit and adaptive suspension, plus all of the equipment you get on lesser XFs.